It never ceases to amaze me how many salespeople I run into in the course of my own purchasing who do not have solid, confident answers to core questions about their products and services. A car salesperson may not have crisp, clean answers about lease terms. Or a real estate agent may not be able to quote comps from the neighborhood. The salesperson’s company is not investing enough in training . . . the salespeople are not receiving the information needed or they are not being trained on how important it is to be completely prepared. 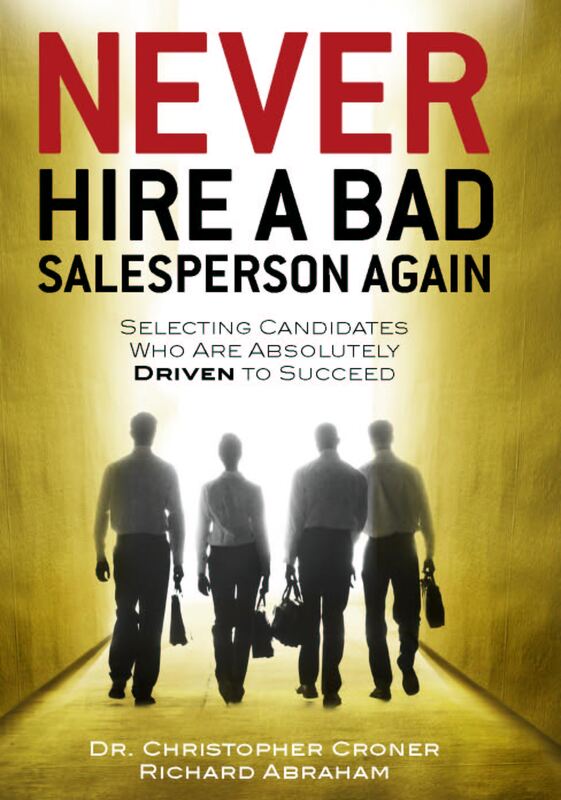 The salesperson’s heart is not in the job . . . he/she is not taking preparation to the levels highly-Driven, and successful, salespeople take their preparation. The best way for a salesperson to learn about the real standard for knowledge and preparation is to see it live, either in the form of case study training, or even better, working closely with a successful mentor who demonstrates the supreme confidence and success that comes from a deep and rich knowledge of the subject matter. Young salespeople need to be taught to study, hard, in their non-selling hours. At the end of the day, no sales technique in the world can replace the impact that knowledge and confidence has on a buyer’s impression of the product/service and the salesperson himself.